CONCORD, N.C. — Leavine Family Racing is proud to welcome back Dumont JETS as a primary sponsor with the organization for the 2019 Monster Energy NASCAR Cup Series season. The Wilmington, Delaware-based company is a full-service aircraft charter, sales, maintenance, and parts organization who made the foray into NASCAR during the 2018 season. Dumont JETS has three primary sponsorship events slated for the 2019 season after they experienced tremendous success from the partnership their rookie season. 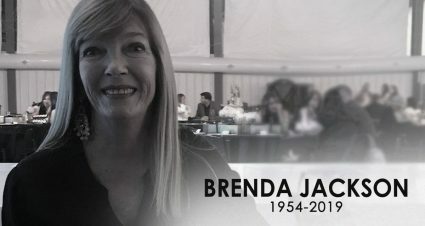 The sponsorship, which came about initially because key members of the company were fans of Kasey Kahne and NASCAR, sparked from fandom into a successful overall marketing strategy for the company. 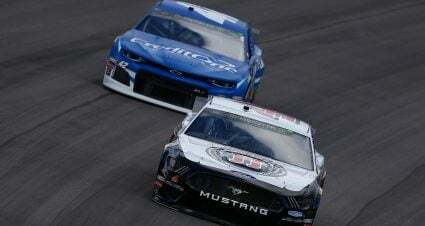 The benefits from their sponsorship are less traditional than a simple consumer-facing angle since the typical NASCAR fan is not the company‘s consumer base for jet cards and retail charter sales. Connecting the Dumont JETS corporate aviation world with NASCAR was a leap of faith for the organization, but they were able to develop connections with Fortune 500 companies as well as additional race teams, they earned name recognition on the car throughout the season, and were able to realize first-hand the many benefits that a NASCAR sponsorship can provide. 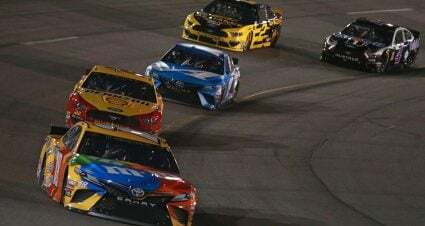 The 2019 Monster Energy NASCAR Cup Series season brings numerous advances for LFR as the organization transitions to new manufacturing partnerships with Toyota Motor North America (TMNA) and Toyota Racing Development (TRD). 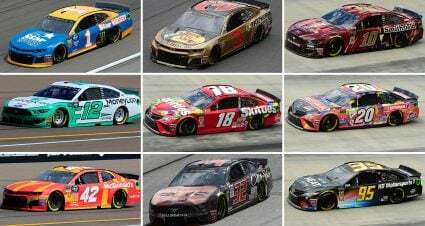 The addition of Matt DiBenedetto as the team‘s new driver, as well as crew chief Mike Wheeler, showcase the team‘s quest to continually improve upon their racing program. Dumont JETS will make their 2019 debut aboard the No. 95 Toyota Camry for their first primary sponsorship of the season at Las Vegas Motor Speedway on Sunday, March 3, 2019 in the Pennzoil 400. The No. 95 will sport the Dumont JETS paint schemes at Dover International Speedway in October as well as ISM Raceway in November.